Click&Clean is a freeware application for erasing your private information, browsing history, saved form information, passwords, download history, cookies, and cache from your PC. It will free up more free space on your hard disk and your computer will run noticeably faster. The Click&Clean is available in several versions for Chrome and Firefox. 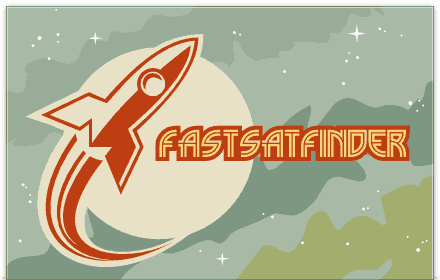 FastSatfinder is a small and powerful satellite finder program that will help you to accurately point your satellite dish for any satellite and pick up satellite signal within a few minutes. It will tell you in human voice the signal quality and signal level. An ultra sensitive lock algorithm gives you excellent reliability and voice and visual alerts keeps you focussed and trouble-free. Magic Actions for YouTube™ is a Google Chrome™, Firefox and Opera extension which provides extra features like Mouse Wheel for Volume Control, AutoHD, Cinema Mode with light effects around the player, Day/Night theme, Stop Autoplay, Speed Booster, Force Player Type, Ratings preview, Auto Replay, etc. for a more comfortable watching Youtube videos. 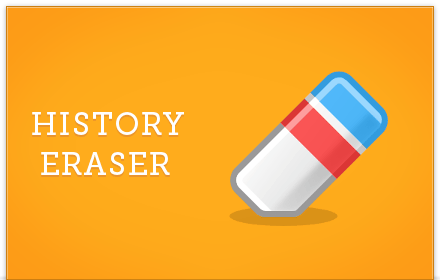 History Eraser is a lightweight and useful app / extension for Google Chrome™ and Opera web browsers, designed to help you delete your browsing history, download history, cache, cookies, etc. in a more effective way. It's one of the best cleaning add-ons for your Chromebook, Windows, Mac and Linux. 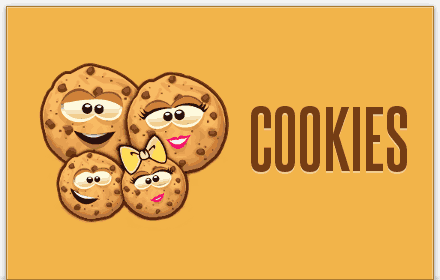 Cookies App is a free, extremely useful and easy-to-use cookie manager / editor for Google Chrome™ web browser. It helps you more effectively search, edit, add, delete and protect all cookies stored within your browser, including 3rd party cookies. Cookies App has a clean and well-organized user interface that makes it friendly for computer beginners and advanced users alike. Flags of All Countries on a 3D Globe! 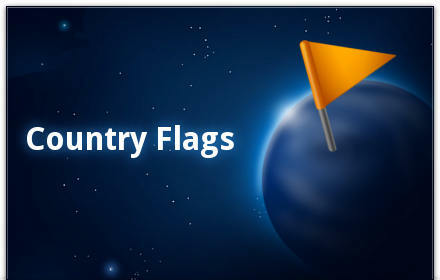 Country Flags App uses Google Earth™ Plugin. Currently supported the following operating systems: Windows XP, Vista, Windows 7, Windows 8, Mac OS X 10.5.0 and higher (Intel only)! All flags are named using the ISO 3166-1 alpha-2 country codes. 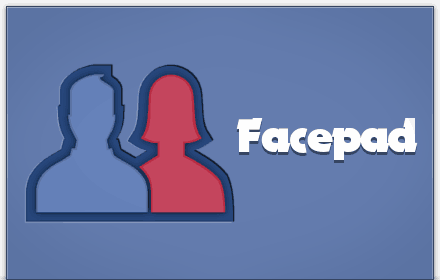 Facepad is a Google Chrome™ extension that lets you to quickly connect with your FaceBook friends right from your desktop. It looks, acts and feels like you are using Facebook on your iPhone. The Next Web is a Google Chrome™, Firefox and Safari browser extension created by us for the popular online blog "The Next Web". 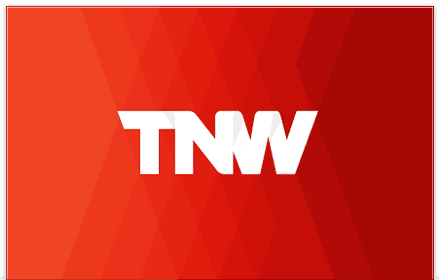 This Chrome extension keeps you notified of new articles from across The Next Web and lets you search, read and share TNW stories in one simple, carefully designed and easy-to-navigate environment. 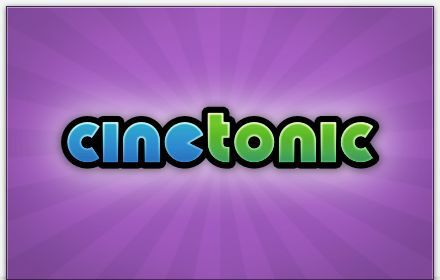 CineTonic lets you watch videos and movies like you are in the cinema. 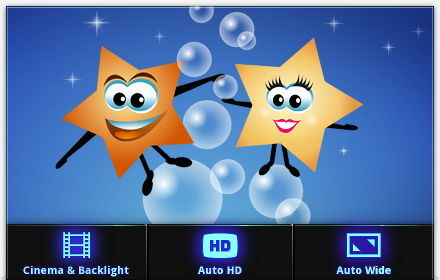 With sleek design and exciting features, watching videos and movies online takes on a whole new dimension. 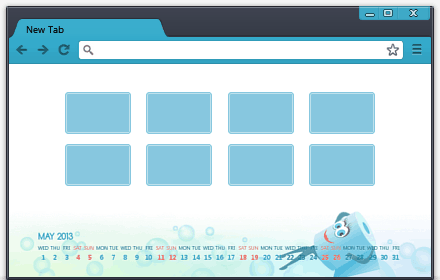 Calendar Theme , inspired by Click&Clean, that includes a handy monthly calendar. So you will always have a calendar on hand when you need it, right in your Chrome new tab page. 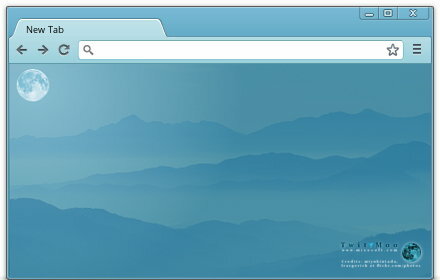 The New Moon theme for Google Chrome™ is based on the film "Twilight: New Moon". The soft colors makes it more appealing and pleasant to look at. Copyright © 2018 Mixesoft. All Rights Reserved.